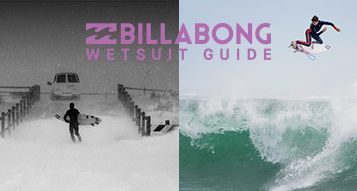 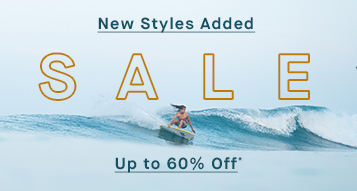 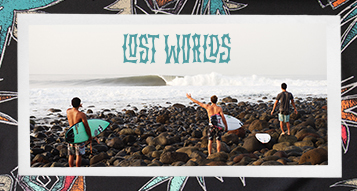 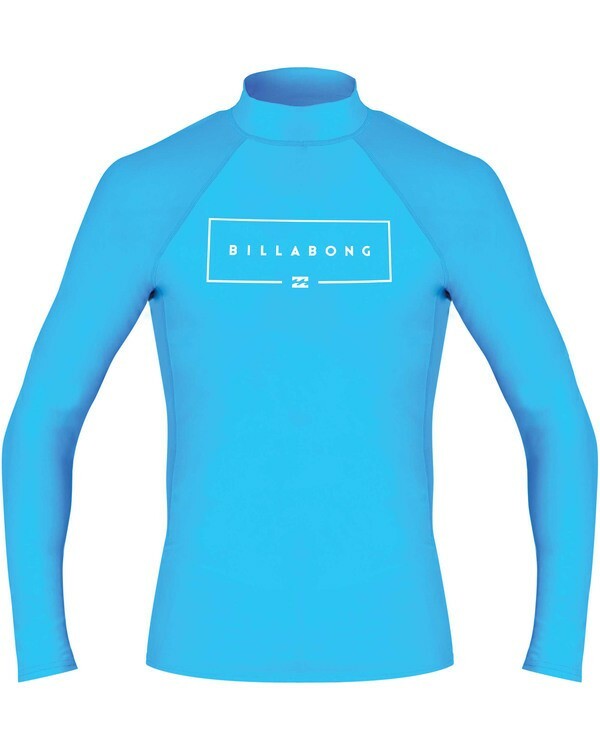 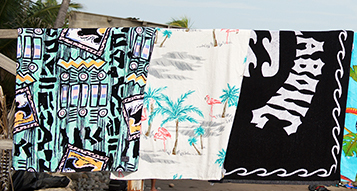 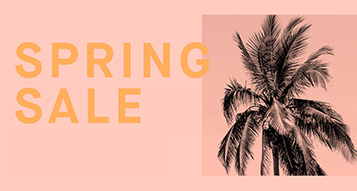 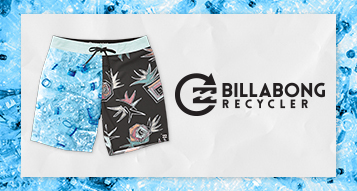 Bring together a modern Billabong logo and core long sleeve rashguard for boys. The performance fit Union boys rashguard delivers UPF 50+ sun protection with ergonomic seams and a silky smooth fabric. 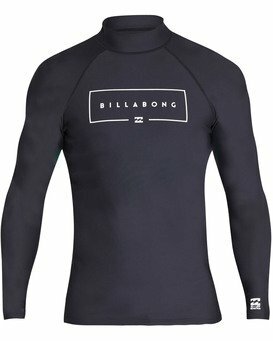 Billabong logo at center chest and sleeve.